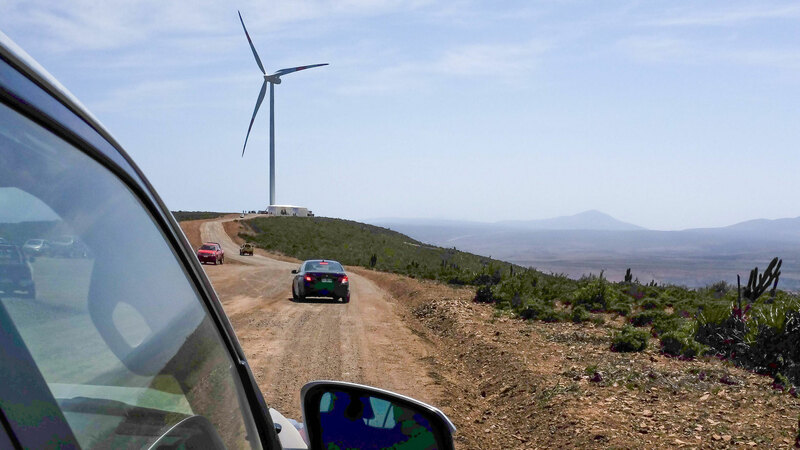 In 2014, the operational phase of the Los Cururos Wind Farm began. 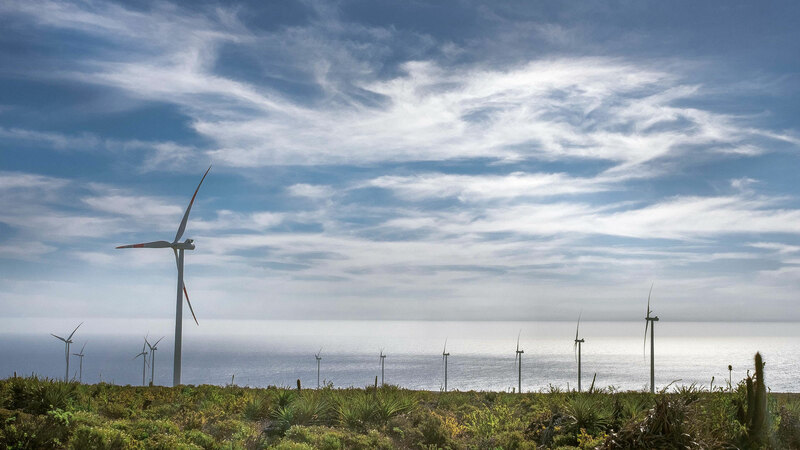 The project originally consisted of two wind projects called La Cebada and El Pacifico. Both projects merged into one, Los Cururos, and they share Substation. 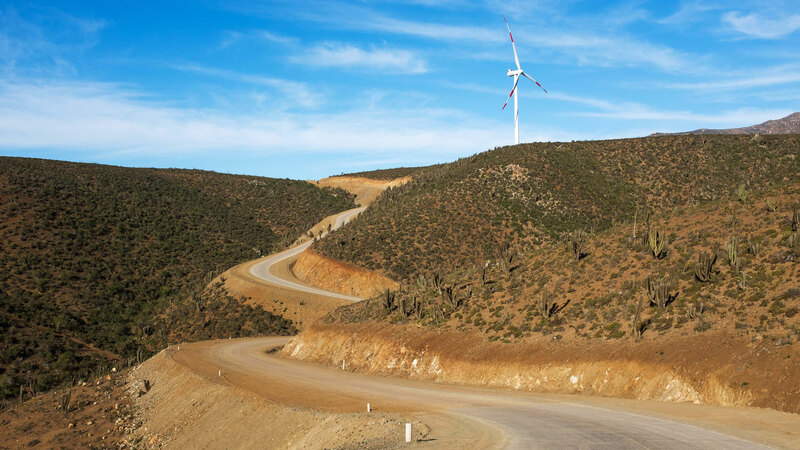 Location: The project is located in the IVth Region of the country in the Ovalle Commune, about 330 km north of Santiago. Substation: The energy generated by the project is connected to the Trunked Interconnected System through a new 220 kV electrical transformation substation. 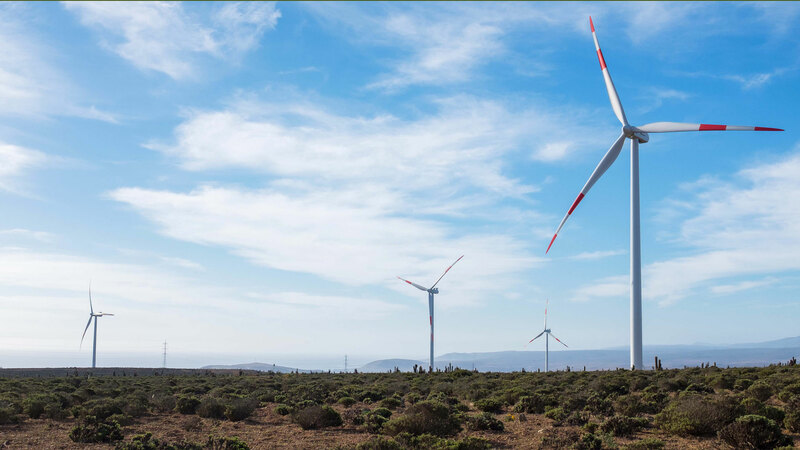 Pioneering collaboration: This is the first and until now only project of Non-Conventional Renewable Energies in the country that was built largely in the lands of an Agricultural Community, specifically of La Cebada. 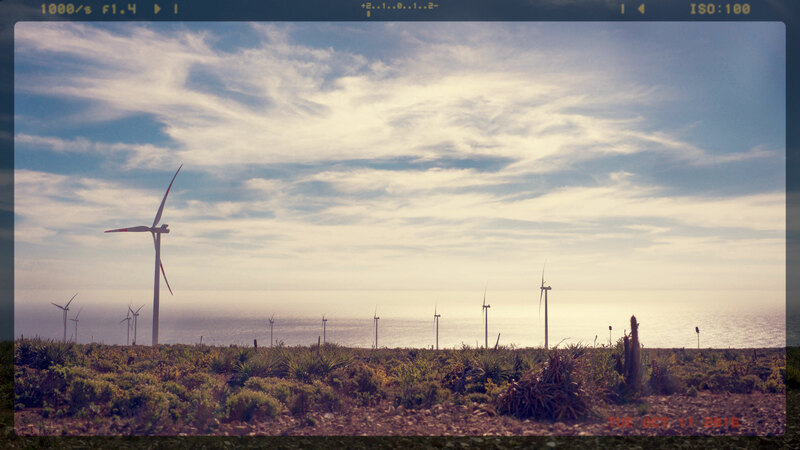 Agricultural Community: In 2010 Eolic Partners and the Community signed an agreement that laid the foundations for this pioneering project in Chile. The agreement allows the project to be installed in part of the Community land, which demonstrated the compatibility of the existence and operation of the park with the traditional activities of the Community. Local opportunities: In this way, the project is complementary to the daily life of local people, offering opportunities for income, work and development in this area until now little developed.